They were called Tenno. Warriors of blade and gun: masters of the Warframe armor. Those that survived the old war were left drifting among the ruins. Now they are needed once more. 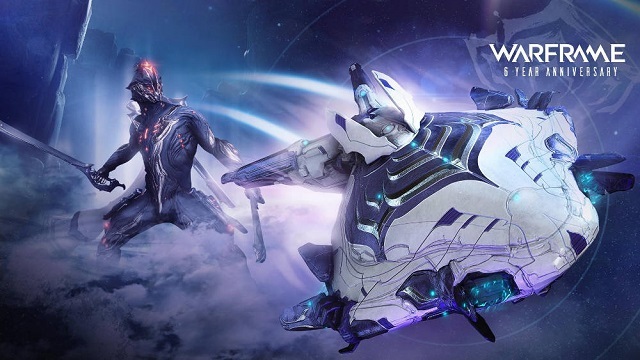 3/25/2019: Warframe is celebrating its sixth anniversary with free gifts for players on March 27th. 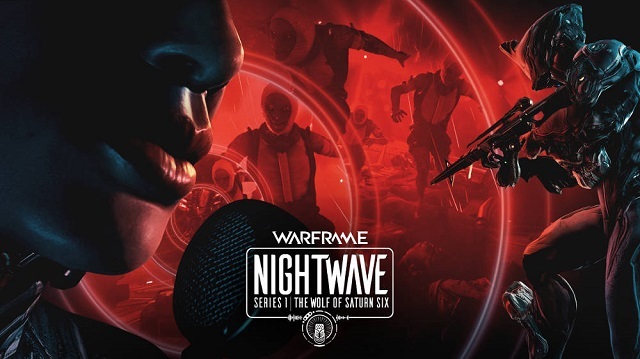 2/27/2019: Warframe has released the Nightwave update on all platforms. 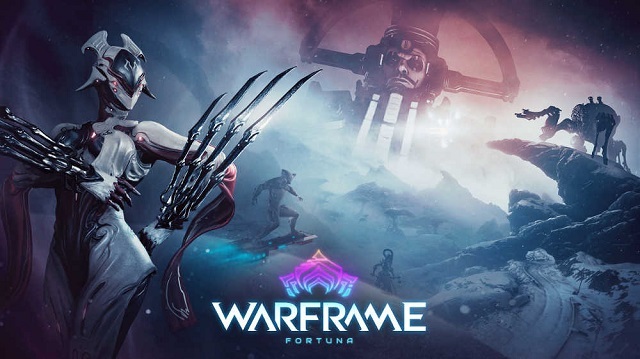 1/28/2019: The Fortuna: The Profit-Taker update for Warframe on consoles goes live tomorrow, January 29th. 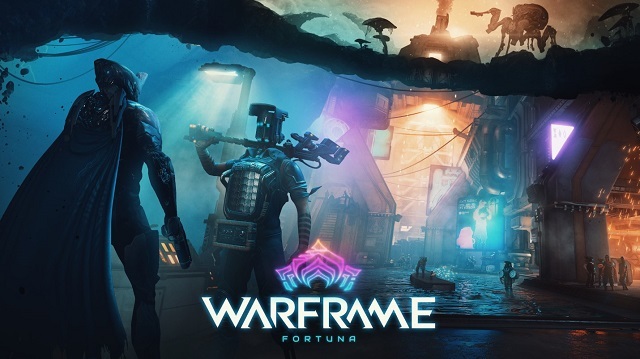 12/10/2018: The Fortuna expansion for Warframe is now available on PS4 and Xbox One. 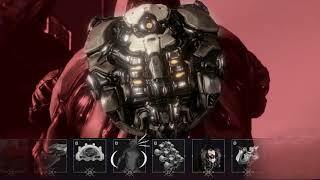 7/7/2018: The Fortuna Expansion, Codename: Railjack, a Nintendo Switch version of the game, and more were revealed for Warframe at its TennoCon 2018 convention today. 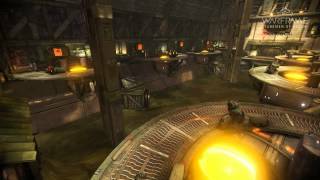 7/5/2018: The Sacrifice DLC is available today for free on PlayStation 4 and Xbox One. 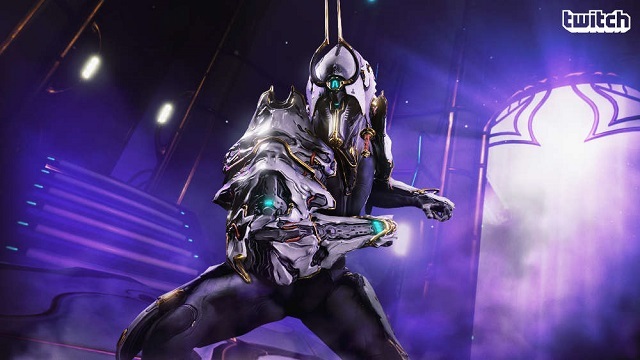 7/5/2018: Warframe players that watch TennoLive on Twitch on July 7th will get the Ash Prime Warframe for free. 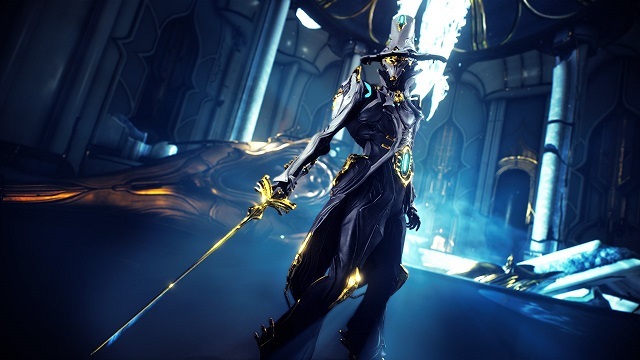 6/19/2018: Limbo Prime is Warframe's newest Prime Warframe. 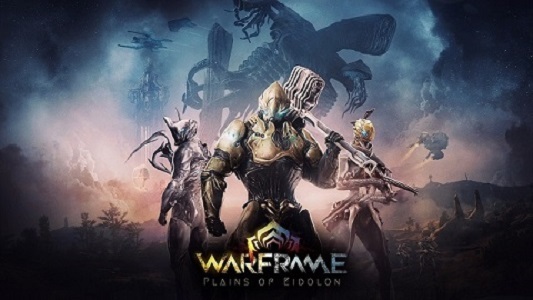 11/14/2017: The Plains of Eidolon expansion for Warframe is now available on PS4 and Xbox One. 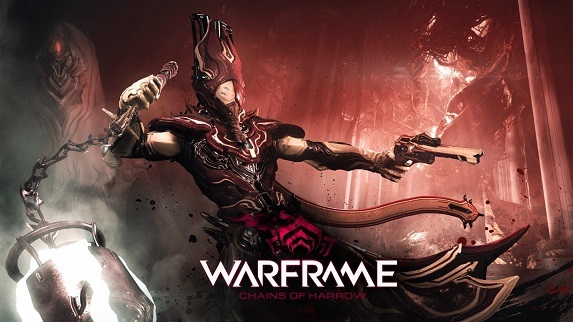 7/24/2017: The Chains of Harrow update for Warframe launches on PS4 and Xbox One today. 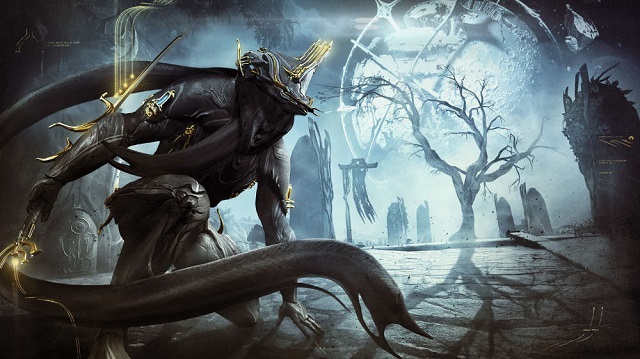 12/12/2016: The War Within update for Warframe launched today on PS4 and Xbox One, and Digital Extremes announced it Warframe Prime Gaming Giveaway. 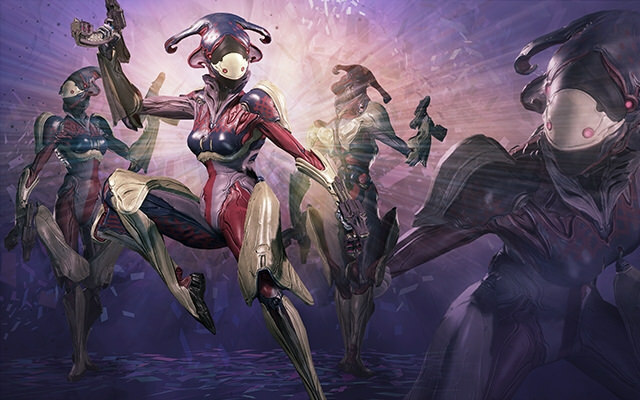 6/8/2015: The Tubemen of Regor update for Warframe is now live for PS4 and Xbox One. 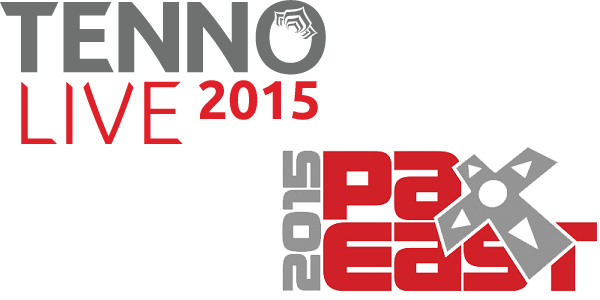 2/27/2015: Digital Extremes has announced that it will be hosting a community fan event at PAX East, TennoLive 2015. 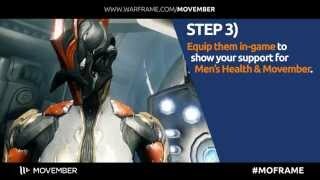 11/12/2014: In support of Movember, Warframe is asking gamers to help set the world record for The Largest Gathering of People Wearing False Mustaches Simultaneously in a Video Game. 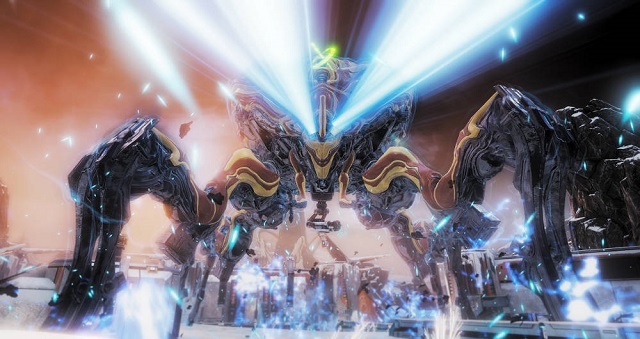 8/21/2014: Warframe Update 14, The Mad Cephalon, is now available for download on the PS4.